we are the manufacturer of laser machine and cnc machine in china for more than 20 years. our machine is high quality and we have excllent international after-sale service department. We can provide free samples. Our company has passed ISO9001 Certification. Our products have got European CE and American FDA certificates. Liaocheng Hengchunyuan Machinery Equipment Co., Ltd. was established in 1997. We are a large-scale professional company, integrating the R&D, production and sale of laser & CNC equipment, combined with optics, mechanics and electrics. We are a national-level high-tech innovation enterprise and a software enterprise. With superfine laser products and services, our company is expanding the size of enterprise. To meet the needs of development, our company has set up laser machine factory, machine shell factory, electrical element factory, CNC numerical control equipment factory, etc. Our enterprise owns strong R&D ability. Our company has built Hengchunyuan Laser Technology Information Service Platform to build a bridge between Chinese laser industry and international market. From the date of establishment, our company has taken it as our duty to produce high-quality equipment and provide favorable prior-sales and after-sales services. We enhance our design, R&D and production ability. We keep developing foreign and domestic markets and gain high praise from related international and domestic departments in terms of product R&D. With untiring efforts, our company has put into market with over 50 kinds of products, among which 22 kinds have got national patents. With first-class products and perfect service, our company has enjoyed a reputation among foreign and domestic clients and has formed a global sale and service net system. Our products are widely used in artwork and gift industry, garment, leather, trademark and embroidery, advertisement, seal, package, plate make, furniture manufacture, template, electron and electric appliance and so on. Our products have been exported to over forty countries and regions including South Korea, Russia, the USA, the UK, Germany, Japan, Thailand, Malaysia, Vietnam, Canada, Iraq, Indonesia, Italy and so on. We always adhere to the service tenet of "Service for Market, Quality for Existence, Innovation for Improvement, Science and Technique for Development". We take "Unity, Striving, Truth Seeking and Innovation" as enterprise spirit. We believe in the management principle of "Quality Creates Strength, Specialty Makes Brand". 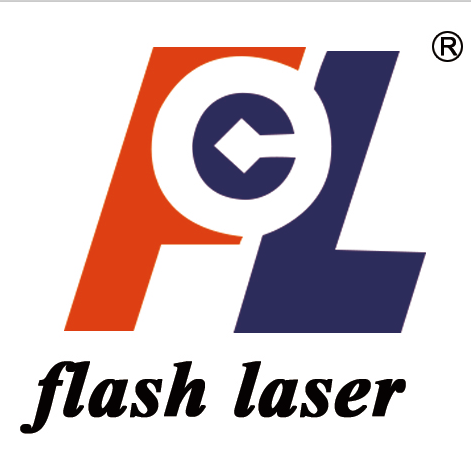 We will make personalized professional laser equipment according to different demands of clients in every industry.